Tag Archive | "dimitri payet"
West Ham vice-chairman Karren Brady claims Slaven Bilic never recovered from Dimitri Payet’s acrimonious departure from the club and eventually “ran out of ideas”. West Ham transfer saga could be over, or is it? 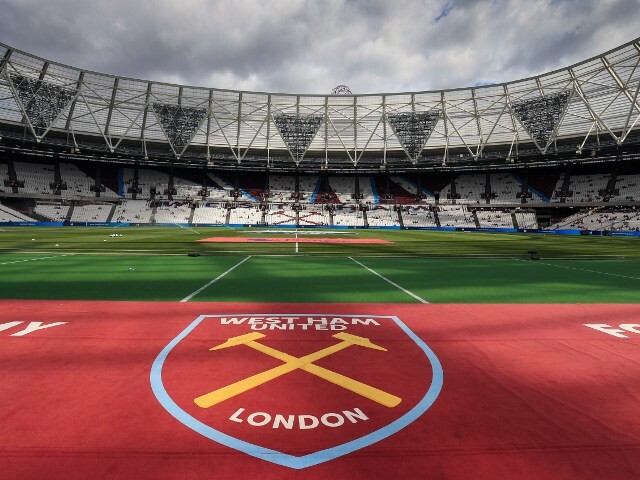 Posted in West Ham WorldComments Off on West Ham transfer saga could be over, or is it? How do West Ham solve a problem like Dimitri? Posted in West Ham WorldComments Off on How do West Ham solve a problem like Dimitri?